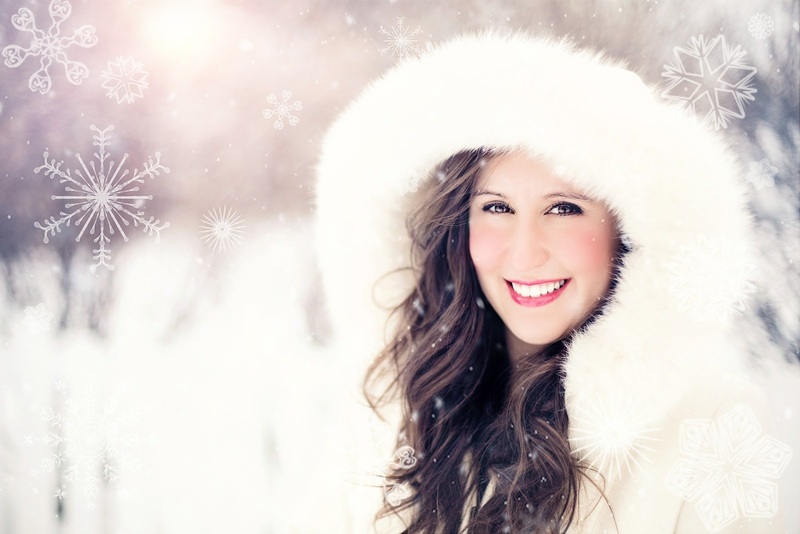 Don’t lose your sheen; unearth ways to stay radiant in Winters! As is quoted by a famous author “winter is the time for comfort, for good food and warmth, for the touch of a friendly hand and for a talk beside the fire: it is the time for home” winter surely is a perfect time to catch up with friends and family. From savoring roasted groundnuts to warming hands sitting beside a bonfire, breathing crisp air and rugging up in thick coats and stoles, winters are an absolute delight! And with Christmas and New Year falling at the same time, the air is brimming with festivities and color. There is a lot one can do to make the most of this cooler weather like eating out, traveling, chilling out with your loved ones or planning some me time - by sitting back and relishing a hot cup of ginger tea or coffee and reading a favorite book of yours! But like the two sides of the same coin, the season along with numerous joys also brings various health problems with it; however, taking a few precautionary measures can make a big difference in staying healthy. 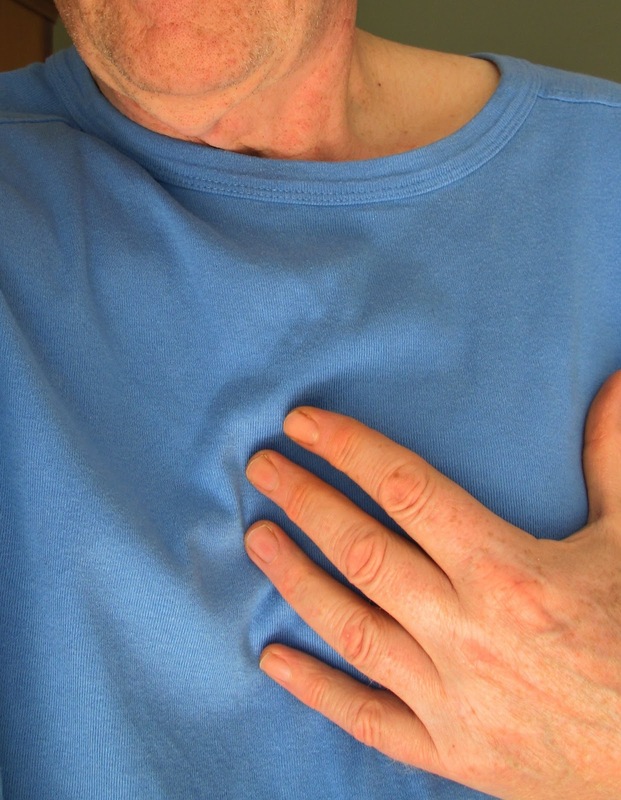 The incidence of strokes and heart attack is slightly higher in winter season as there is a tendency of blood to clot more due to low ambient temperature. Asthma also aggravates during this season as the cold and dry air leads to tightening of airways and triggers asthma symptoms such as wheezing and shortness of breath. The cold and dry winter air is very damaging to the skin as it deprives skin of its moisture. Skin conditions like excessive dry skin, flaky skin, dandruff, cracked heels, psoriasis, and eczema are known to exacerbate in the winter season. The common cold, sore throat and seasonal flu spread like wildfire during the winter season. 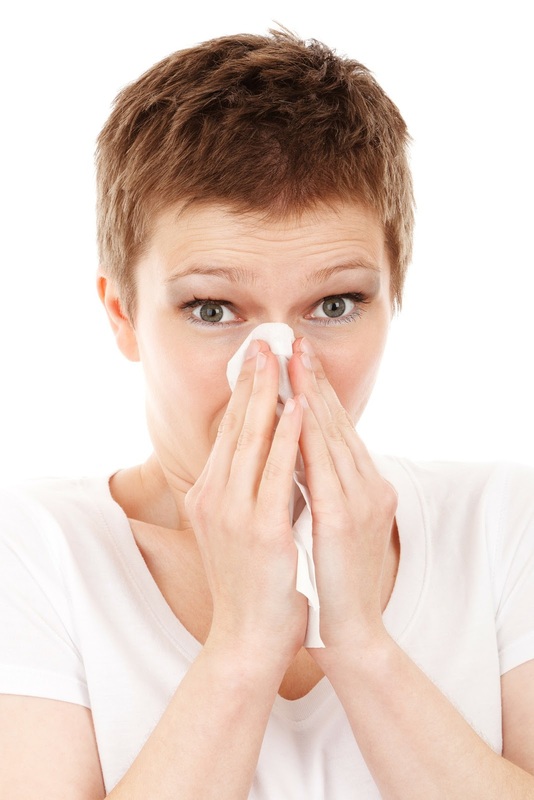 Colds typically start with a scratchy, irritated throat, headache, muscle aches, sneezing and nasal discharge. Children, when exposed to cold temperatures, suffer from winter dermatitis (skin problems) and winter diarrhea. Most of the people get cold sores during the season because of stress. While there's no cure for cold sores, you can reduce the chances of getting cold sores by looking after yourself through winter by doing things that make you less stressed like having a hot bath or basking in the sun. People often complain of stiff and sore joints when the temperatures fall and individuals suffering from arthritis are more likely to experience osteoarthritis symptoms during winters. When you're exposed to the cold, the first line of defense is to wear loose-fitting and dry clothing. If you work in the cold, or exercise outside, wear clothing made of polypropylene, which will wick perspiration away from the skin and keep your body dry. · Drink adequate amount of fluids like water, tea, coffee, clear soups or milk etc to keep yourself hydrated. · Wear mittens when possible because your fingers can share warmth and wear socks to keep your feet dry, warm and protected. · Use lip balm to keep your lips from drying out from the cold and windy weather. · Have warm, rather than hot showers as hot water makes skin dry and itchy. · Soak up as much of the sun’s light as you can to keep your vitamin D levels high. But, do not step out without wearing a sunscreen. · Avoid alcohol as it causes your body to lose heat, in addition to contributing to dehydration. · Buy a room heater, preferably the oil based heater. It keeps the humidity under control and does not reduce moisture as much as the exposed element ones. · Get some thick blankets or quilts for keeping yourself warm in bed. Have extra blankets on hand. · Install a smoke detector and keep fire extinguishers on hand. Make sure everyone in your house knows how to use them. Hi, I’m Richa Sharma, a happy go lucky girl from New Delhi, India. A Medical Writer by profession, I hold a Master’s degree in Clinical Research from Cranfield University, United Kingdom and a Bachelor’s degree in Dentistry. I have always had the habit of writing small extracts or excerpts whenever time permitted, which lately became my true professional identity. This blog is a place where I want to share all the things I know related to Health & Fitness with you all! Template Created By : FitnessAbode. All Rights Reserved. .